• Geospatial measurement – Planning proper co-ordinates of site features with GPS and surveying instruments, plotting land use with satellite photography and generating digital images of sites. 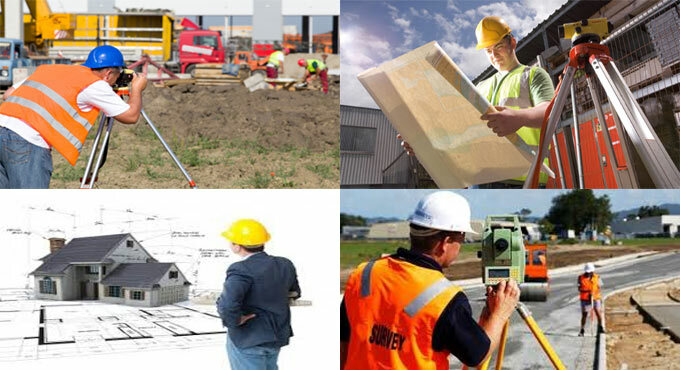 Quantity surveyor: Quantity surveyors have expertise in several areas. The persons who perform for construction companies are usually called as a “main contractor’s quantity surveyor”. Planning and development surveyor: The objective of planning and development surveyors is to evaluate, design and manage different types of development projects.